Is it the loop or the loop detector? 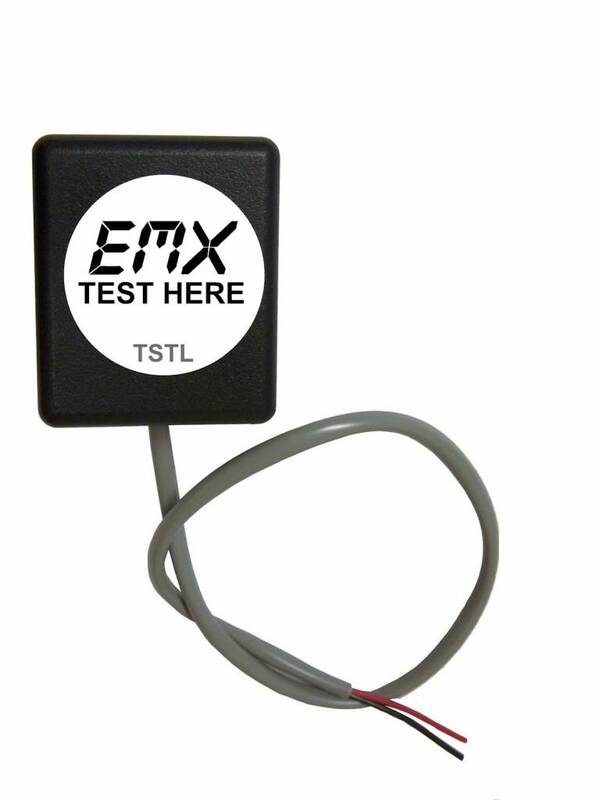 The TSTL Loop Tester is a handy test accessory that quickly locates the source of a problem in a gate or door installation. This inexpensive testing loop simulator can easily be stored in your tool box, your pocket or even in a glove compartment. All that is required is the connection of two (2) wires Red and Black. 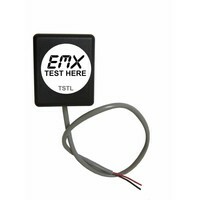 You simply disconnect the in-ground loop and connect the Red and Black leads to the loop detector inputs and test. EMX Industries Inc. is continually working to develop products to manage the X-Factor.